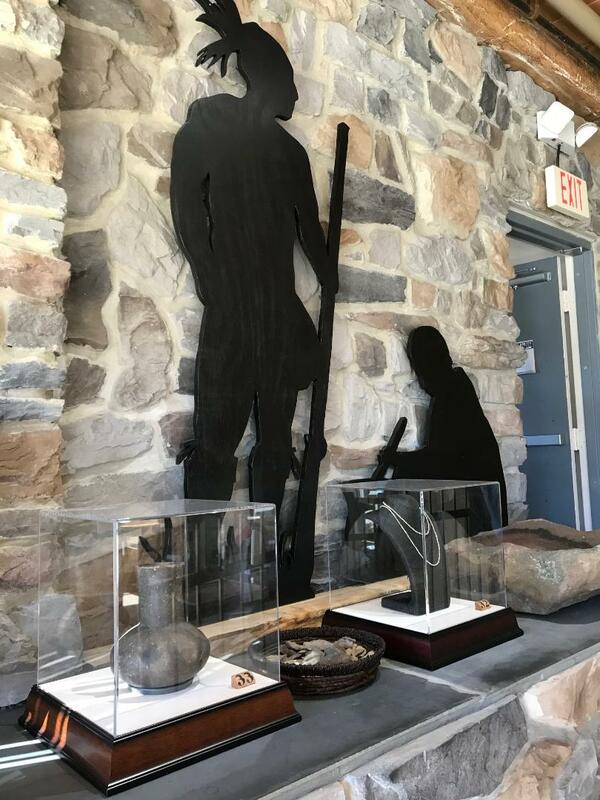 The Bedford Counnty Historical Society has many exhibits, both permanent and rotating, that are on display in our museum. 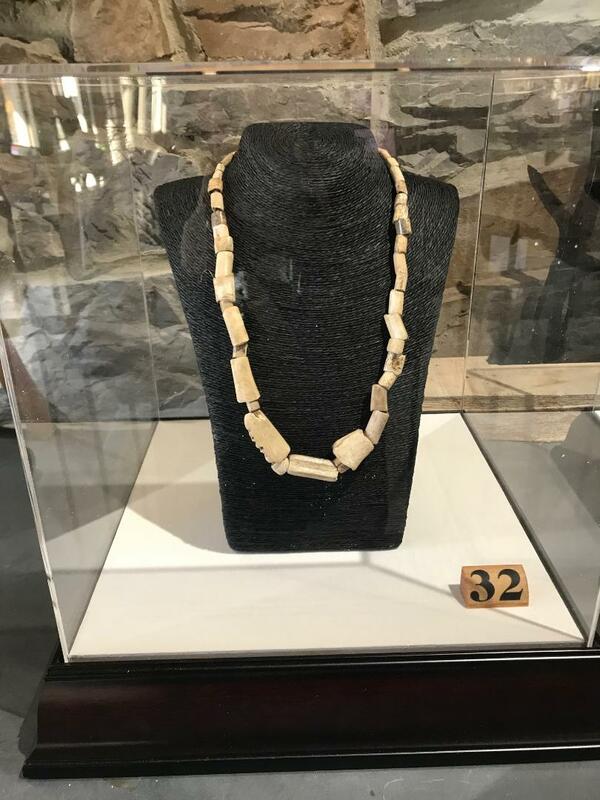 They are available for viewing to our members and to the public free of charge. 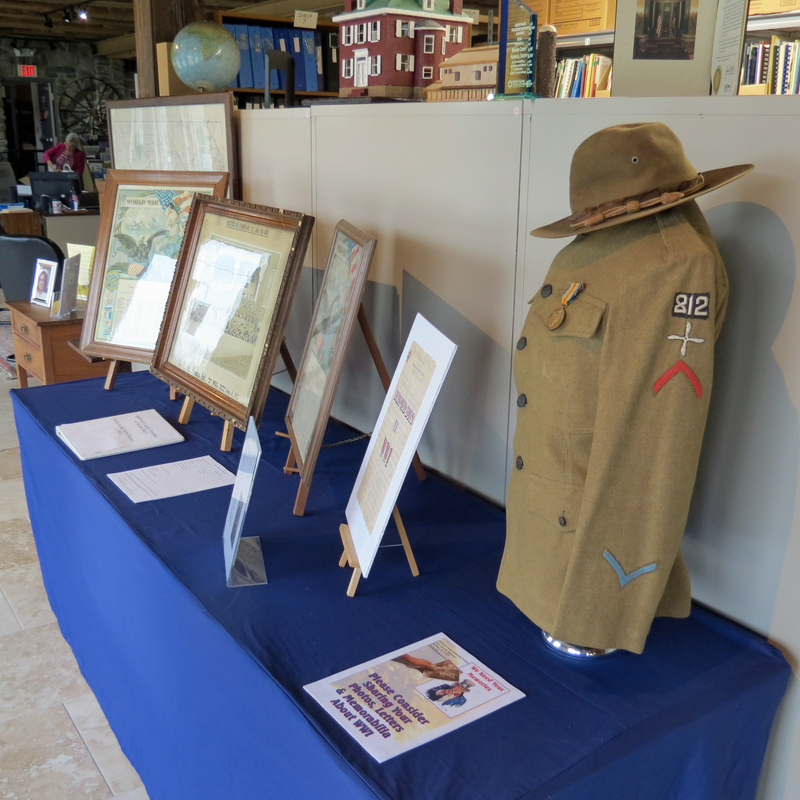 We have also have exhibits and programs that are available to loan for educational purposes. We take educational materials to schools in the county and make presentations on various topics of interest. Programs are available for senior citizens, civil groups, organizations such as the Rotary Club, Lions, churches and Scouts. Please contact us if you are interested in taking advantage of one of our educational programs. 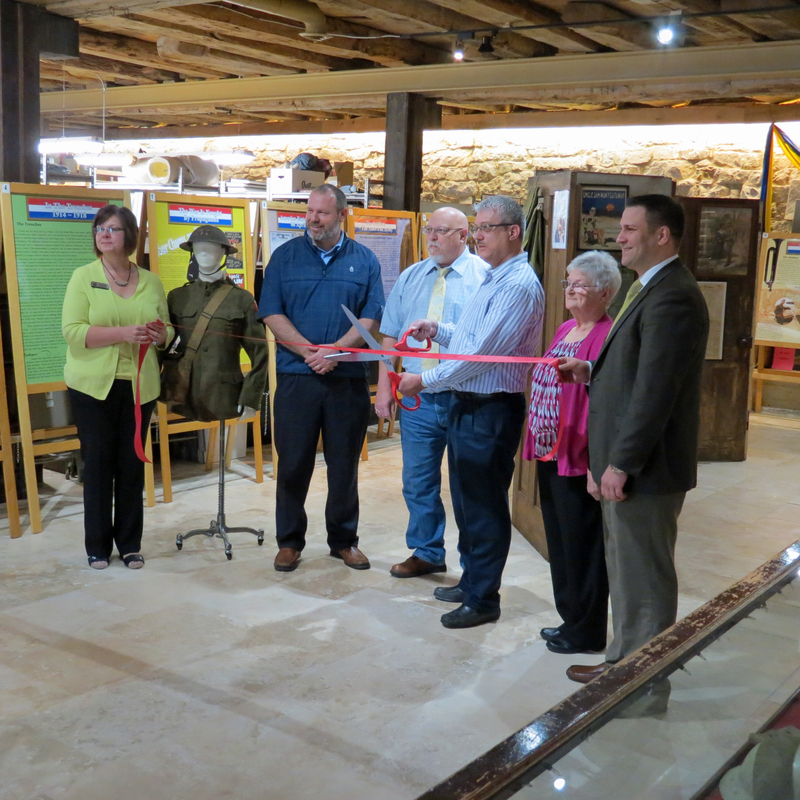 The Bedford County Historical Society has opened its World War I exhibit! Come by and see the displays, uniforms, pictures etc. 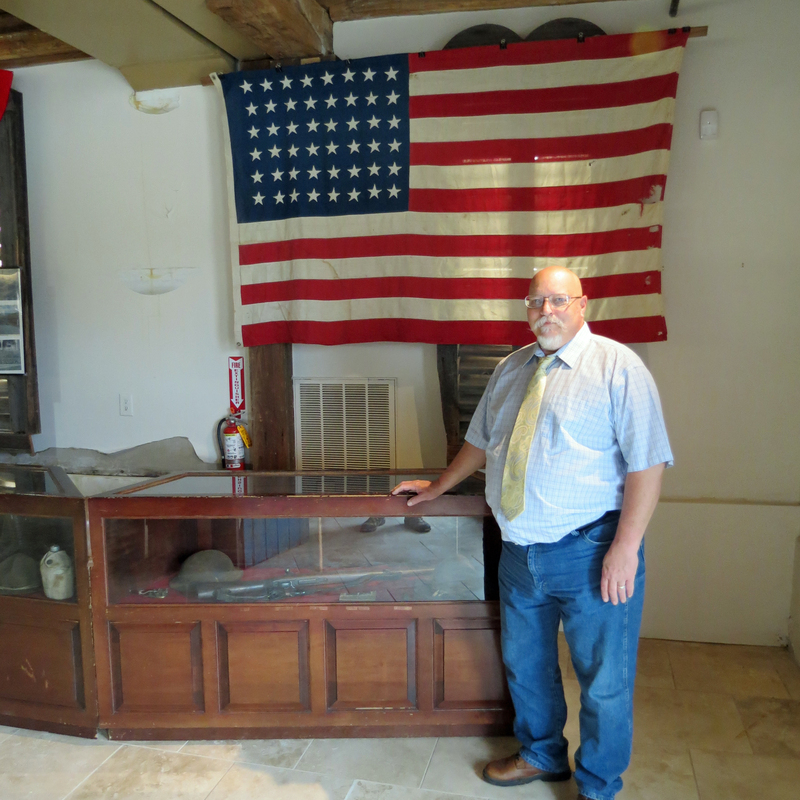 Thank you Larry Smith, the exhibit's creator. 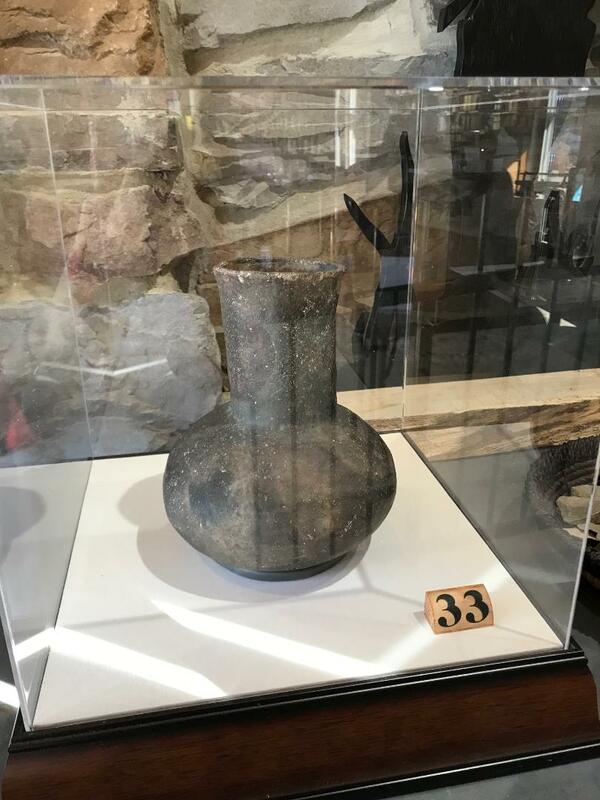 Included in the exhibit are celts, pestles, mortor, pipes, effigies, tools, arrowheads, eating utensils, game pieces, knives, necklaces and more in our museum. 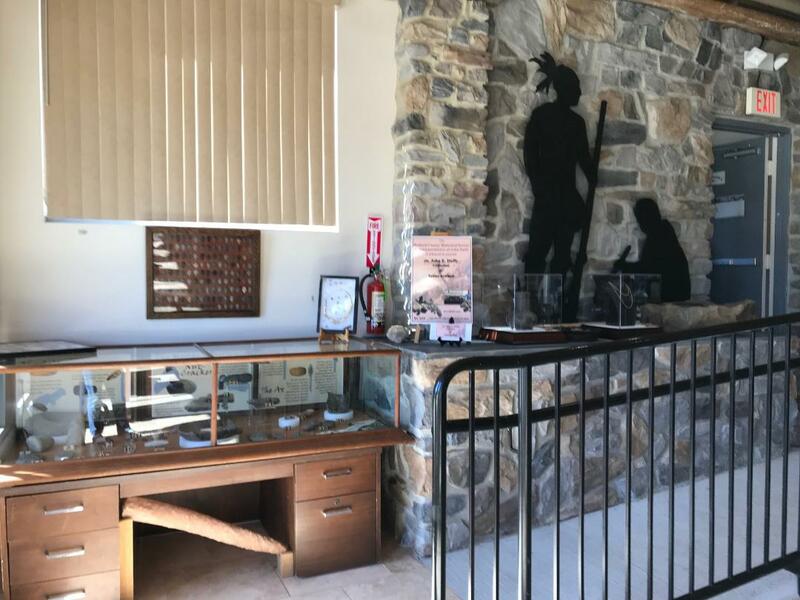 They are available for viewing to our members and to the public free of charge.